Maine is famous for two things: lighthouses and lobsters. Fly with us to discover the stories of rough seas, jagged shorlines, and spectacular beauty on this stunning East Coast tour. Maine is famous for two things: lighthouses & lobsters. Fly with us to discover the stories of rough seas, jagged shorelines, and spectacular beauty on this stunning East Coast tour. Start in Maine's largest city-by-the-sea, Portland, known for its urban sophistication and unpretentiousness. Upon arrival at the hotel, you'll enjoy a welcome reception with a special gift from the Lobster Lady. Later, you will enjoy a group dinner and a lighthouse keeper presentation. PORTLAND CITY TOUR: Meet your local guide for a tour that includes views of the Wadsworth-Longfellow boyhood home, sea captain houses, and the elegant Victoria Mansion as you drive through historic neighborhoods overlooking the islands of Casco Bay in Portland Harbor. 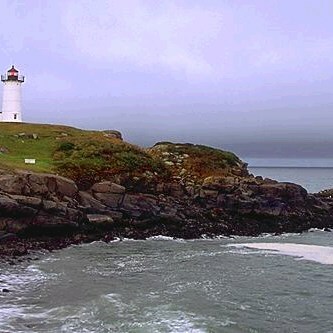 You'll also stop at Portland Head Lighthouse, the most photographed lighthouse in America. PINELAND FARMS ESTATE TOUR: A step-on guide will take you through this 5,000-acre working farm full of East Coast sensibility in the rolling hills of New Gloucester. See the equestrian center, gardens, and dairy farm! PEMAQUID POINT LIGHTHOUSE & FISHERMAN'S MUSEUM: Housed in the Lighthouse Keepers House on the ground floor, the museum preserves the fishing and marine heritage of the Bristol area with displays, models, dioramas, and more. See captain's logs and historical articles about the many shipwrecks nearby. You can even climb the two-story lighthouse for a spectacular view! 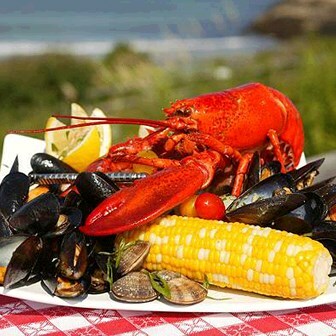 LOBSTERBAKE DINNER: After a guided tour of picturesque Camden and Rockport, part of the beautiful Camden Hills State Park, it's time for lobster! You'll head to one of Bar Harbor's favorite eateries for an authentic tasty treat. 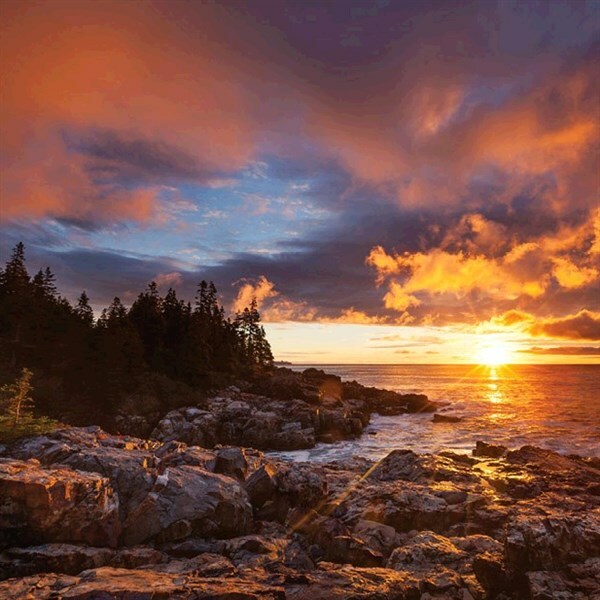 ACADIA NATIONAL PARK: With a local step-on guide, stops atop Cadillac Mountain, at Thunder Hole, and along Park Loop Road will give you incredible picturesque views, bursting with rugged Atlantic coast beauty! MAINE LOBSTER MUSEUM: See what it really means to be a lobster fisherman from the locals who have made their living this way for generations. MAINE LIGHTHOUSE MUSEUM: Learn about the longstanding traditions, heroism, and progress of America's Lighthouse and Lifesaving services and the United States Coast Guard. NUBBLE LIGHTHOUSE & LOBSTER DINNER: Visit Maine's southernmost lighthouse for a gorgeous photo opportunity along the "nub" of this rocky coast before you enjoy another delicious lobster dinner. 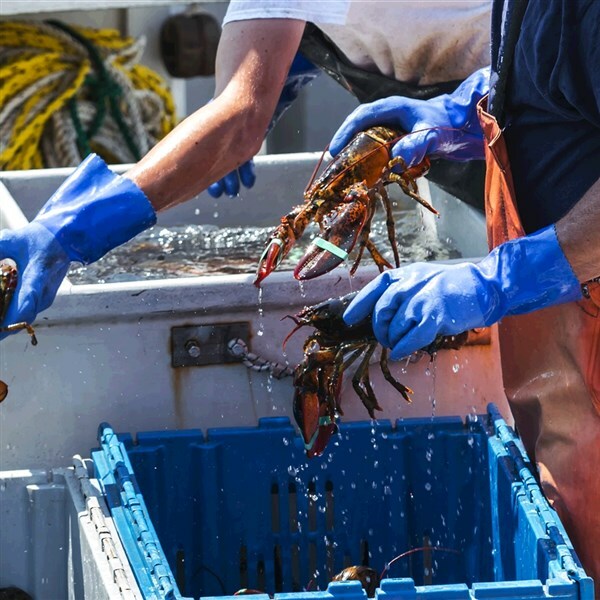 LOBSTER BOAT CRUISE: Get a firsthand look at how the Maine lobsterman makes his living! See the lobster traps hauled and learn all about lobster fishing. Depart for home with your magical Maine coast memories! DEPOSIT: $100 per person at time of reservation; final payment due April 10, 2019. Once payments have been received, stringent cancellation penalties apply. ACCOMMODATIONS: Best Western Merry Manor, South Portland, ME (2 nights); Atlantic Eyrie Lodge, Bar Harbor, ME (2 nights); Hampton Inn, Wells, ME (1 night). TOUR INCLUSIONS: Professional tour director, roundtrip motorcoach transportation/airport/hotel/airport, roundtrip air, admissions, accommodations, luggage handling at hotel, 10 meals, including 5 breakfasts and 5 dinners. ACTIVITY LEVEL 3 / HEAVY WALKING: Physical stamina required. Stair climbing, longer periods of walking and/or standing may be involved, along with higher elevations and longer days. Participants must be able to keep up with the group.